MSNBC primetime host Rachel Maddow brought in her worst weekly ratings of the year last week, following the conclusion of special counsel Robert Mueller’s investigation. News broke of Robert Mueller submitting his conclusion to Attorney General William Barr shortly before the close of business on Friday, March 22. Last week’s television ratings were the first full week of coverage since the conclusion of the investigation into whether or not the Trump campaign colluded with Russian officials. 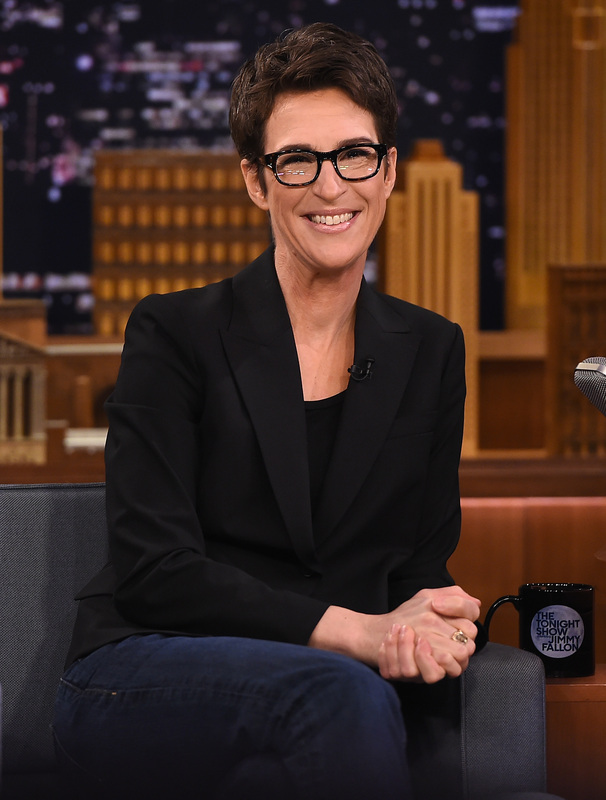 Throughout the week, Maddow averaged 2,458,000 viewers with 392,000 people in the key age demographic 25-54, both of which mark yearly lows for the liberal television host, according to Nielsen Media Research. The week before she averaged 2,716,000 viewers with 479,000 in the demo. She also released a list of 15 questions that were bothering her about the summary Barr provided to Congress. By comparison, Fox News primetime hosts Tucker Carlson and Laura Ingraham had record weeks for 2019. Carlson averaged 3.5 million viewers and 625,000 in the demo (both record-breaking), while Ingraham got nearly 3 million viewers and the second highest-rated demo for the year (504,000). Sean Hannity had higher ratings than his Fox News colleagues but he did not best previous records for the week.